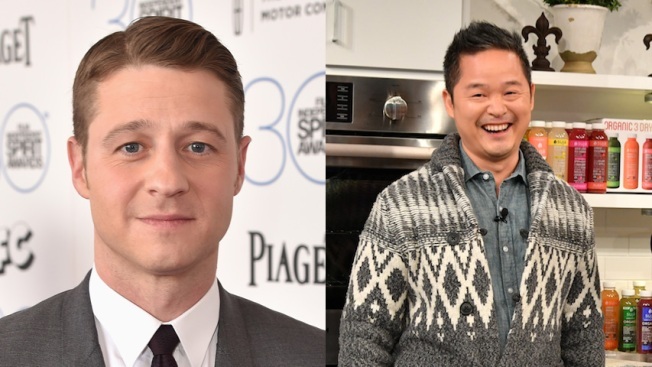 “Gotham” star Ben McKenzie was Harry's guest on Thursday's show. Supermodel Adriana Lima, host of the new competition series "American Beauty Star," stopped by as well. Also, “Naturally, Danny Seo” host Danny Seo shared the must-have healthy lifestyle products of the season and celebrity makeup artist Mally Roncal shared the top beauty trends of the season. For the full interviews, check out "Harry."